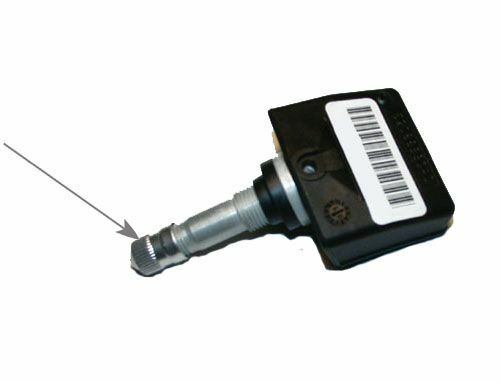 The metal cap for the Tire Pressure Monitor System sensors. These caps are sold individually. These caps came with my 02 Limited and I'm replacing them because the tech at F.......e tire center tossed them.Thought they were incompatible for my TPMS and could cause corrosion.I've never had an issue with my system so now when I go in for tire services I just temporarily remove them.They look great on my Avila wheels much better than those plastic caps. ProsAdds nice looking simple touch to wheels..Almost invisible compared to plastic those caps.